Patricia Lewis Beckler grew up n Nashville, Tennessee, where she graduated from Vanderbilt and taught school for three years before mutual friends introduced her to John Beckler. 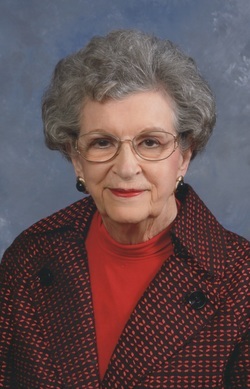 They were married in 1956 and lived in Kingsport, Tennessee, untl moving to Columbia, South Carolina, where she still lives today. Pat and John have two daughters, five grandchildren, and five great-grandchildren. John Beckler, former president of Carolina Eastman Company, father of two, and husband of forty-seven years, was diagnosed with dementia, memory impairment, and possible Alzheimer's, only five months after his retirement on April 1, 1996. 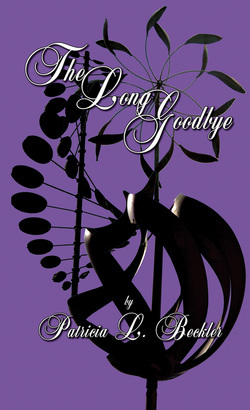 This book is his wife Pat's tribute to their lives together, and tells the story of their last fourteen years.